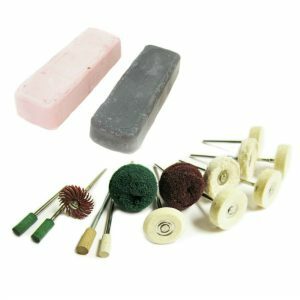 View basket “Bench Polisher Mop Kit 62 with Compound for Polishing Jewellery” has been added to your basket. 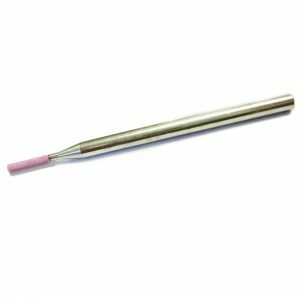 Ideal for precision polishing and jewellery making. Perfectly sized for small bench tops. 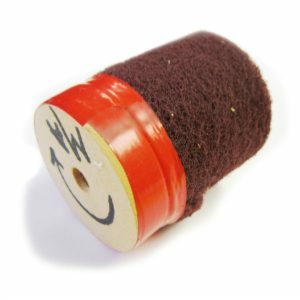 Comes with precision machined Tapered Spindles (A-TM-5 and A-TM-6) for holding buffs and wheels up to 4″ in diameter. 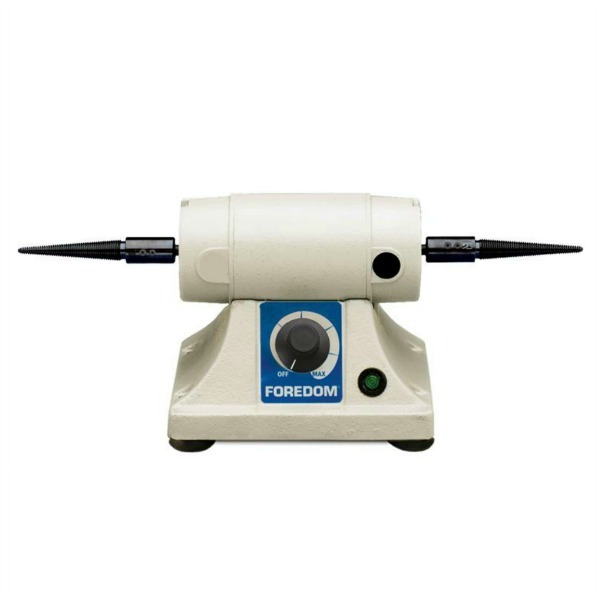 The Foredom Bench Lathe M.BL has a high torque, permanent magnet motor that is extremely quiet and smooth running. 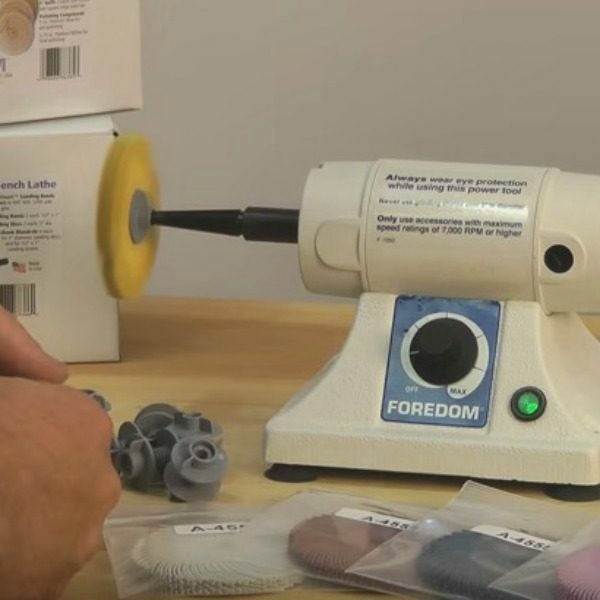 Cast iron base has mounting holes and suction cup feet for a secure hold on the work surface. 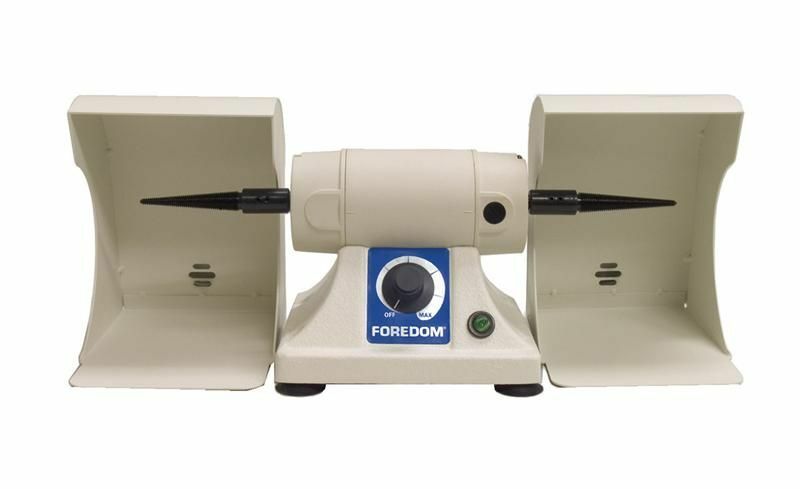 Foredom is a well-respected brand; with a wide selection of additional parts suitable for their bench lathe. 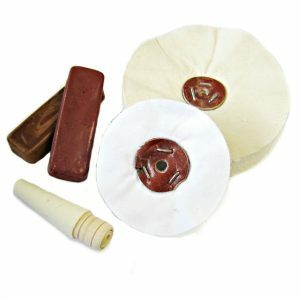 Flex shafts and chuck adapters to name but two options that are available to fit the lathe. 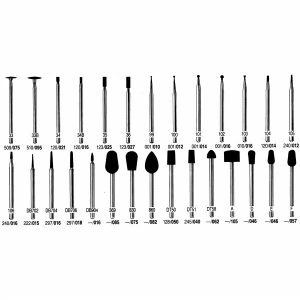 Our customers find the M.BL ideal for small jewellery work, it is surprisingly powerful for its size. 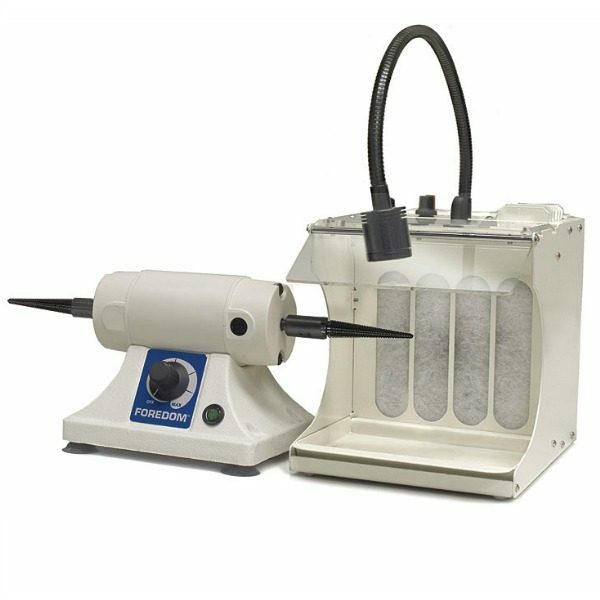 We also find it popular in dental laboratories because the variable speed is necessary for polishing plastics. We also offer the Foredom filter hood MAFH25-21. Most people find the combination works really well for them. The hood collects dust made whilst you polish. 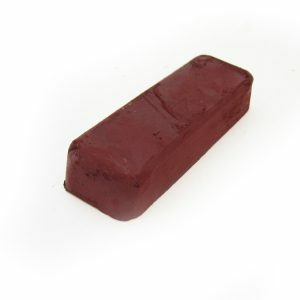 This, in turn, can be sent off as lemel for melting down. 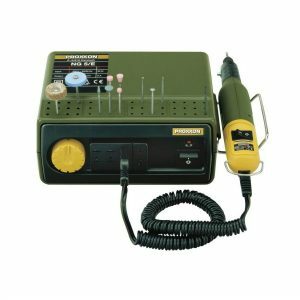 This little polisher is more than powerful enough for polishing all jewellery items. 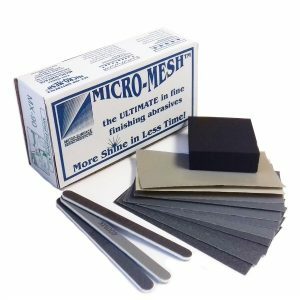 It is the ideal scale for most workspaces, it takes up very little room. 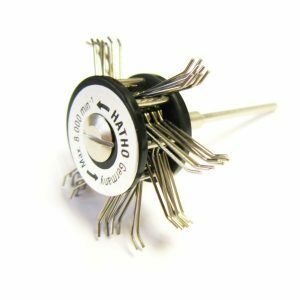 Use it with the matching Foredom Filter Hood OR Foredom Dust Collector Hoods – MADCH-1 Both together are very compact, the hood can even be used by the peg for use with a pendant motor. Collects dust and lemel. 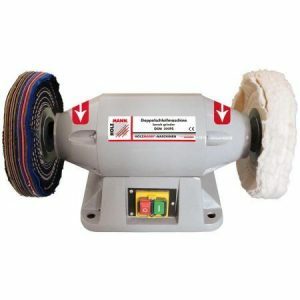 The great thing about this bench polisher is that it is compact and could easily fit on a small workbench. 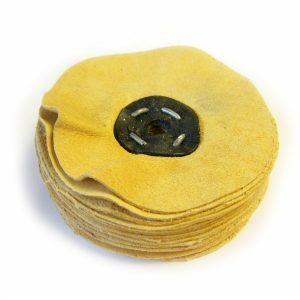 For very small precision items this polisher is ideal, think jewellery scale! The torque is great, don’t be put off by the size of this lathe. 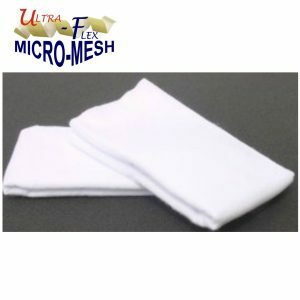 However it may not be suitable for large engine parts for example, simply due to it size.